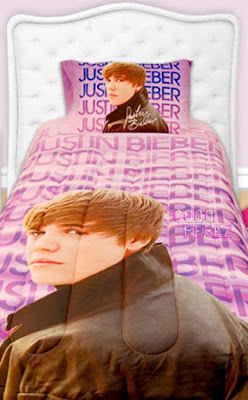 I'm really weirded out by the above Justin Bieber bed sheets and can only imagine teenage girls going all gaga for these. 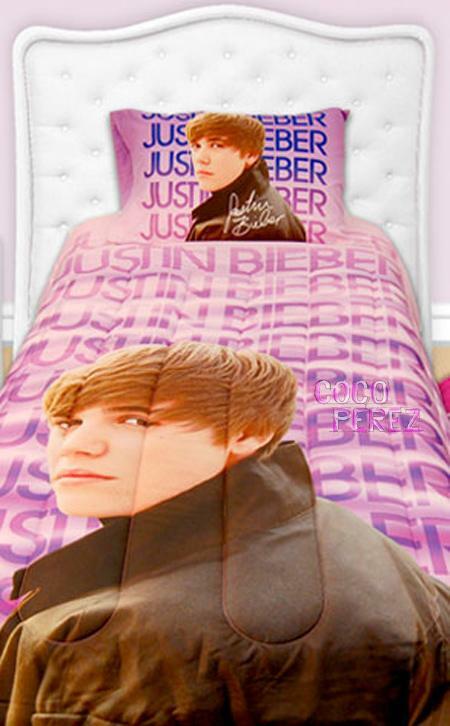 I mean, one thing is having posters of your fav celebrity plastered all over your walls, slightly different is having Bieber's face on your duvet. Very odd but as they say, where's the demand - there's the supply.